Dr. Tom Francescott talks about side effects of Radiation + his unique approach to support. According to the American Cancer Society, about 50 percent of all cancer patients receive radiation therapy. 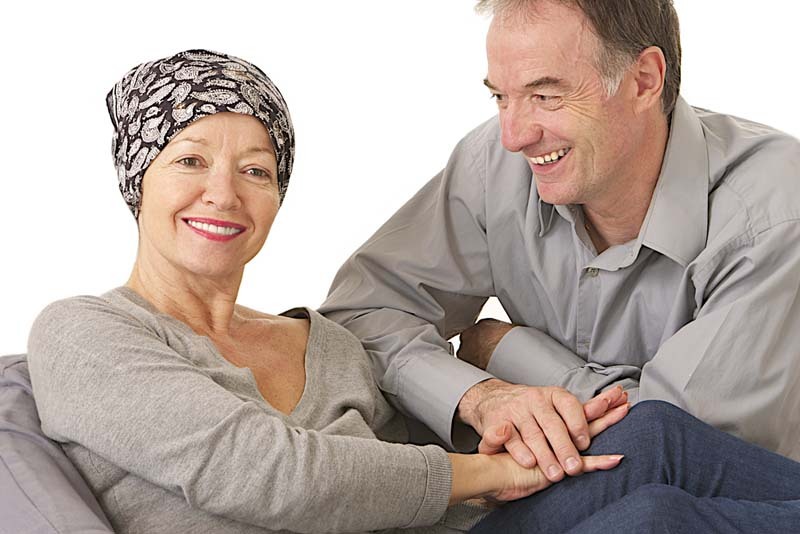 Unlike chemotherapy, radiation therapy is usually localized to a specific area of the body. So natural and safe solutions for your skin and local tissues is helpful to live a quality life while undergoing necessary treatment. Also safe guidance on dietary habits and meals as well key supplements that can help support your body’s immune and digestive systems. Just the very use of safe and simple quality probiotics can support your body’s ability to cope well with therapy. My approach is to safely support the individual before, during, and after radiation. I hope is for the individual to manage well and live vibrantly after radiation and other cancer treatment. From a foundational perspective I help my clients prepare the body before radiation therapy to optimize the body’s response to maximize your treatment. With a focus on building up the diet to provide key nutrients for absorption and optimal digestion we then strengthen the immune system safely with compatible nutrients. You must check with your doctor before taking any supplements. Proper eating and counseling to optimize your immune system, enhance digestion and elimination. During radiation treatment, key nutrients and proper meal planning are essential. But the real treatment and support comes after you finish your conventional treatment and are deemed “cured”. That is the time you can really build up your body, your immune system, your digestion, and start restoring your core vitality. For products I provide my clients with specific immunoglobulins, probiotics, core foundational nutrients, whey protein, core omega3s, vitamin D.